In 2003, Bishop Howard Hubbard removed Joseph Romano based on two complaints that were received in 2002 and 2003. 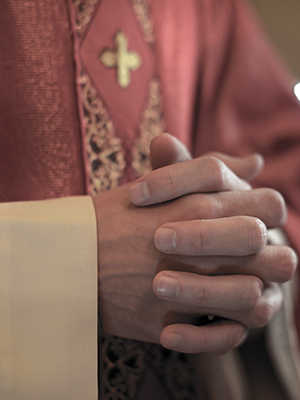 It was reported that the Diocesan Sexual Misconduct Panel deemed the allegations to be credible and recommended that Father Romano be temporarily removed from all public ministry. Subsequently, the Albany Times Union reported that Romano had requested a “canonical trial” in 2005 as a result of the allegations.